First, when a court decides it would be in the child's best interests to explain where they would rather live. Second, when a child is over age 12 and the court believes the child can form an intelligent preference, the child may testify or explain what they would prefer. 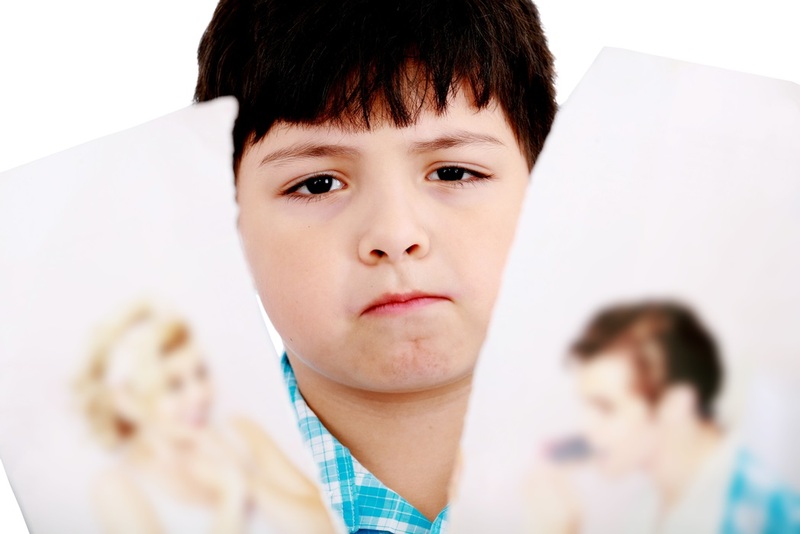 Both of these scenarios start with a general principle that for a judge to consider the child's preference, the court must assess the child and find him or her old enough, intelligent enough, and with enough judgment, maturity and discretion to form an opinion about his or her circumstances and future. Let's break down this scenario further. When a child is 12 years or older, there is a rebuttable presumption that he or she is old enough to express a preference. This means that the court must begin with the notion that the child can express an opinion. This doesn't mean that children who are 12 and older can make their own custody decision. A child's preference is not the only factor a court must consider. The term "best interest of the child" is purposefully vague to allow courts wide latitude in making custody determinations. A parent whose child has expressed a preference to live with them can help their case by helping the child articulate that the reasons why they want to live with that parent are in line with their best interests. On the other hand, when a parent has a child who has expressed the desire to live with the other parent, the person seeking custody should focus on showing how the child's preference is not truly in line with their best interests. Although it is tempting for parents to coach their children about expressing their preference, this is not a good idea and such efforts are often discovered by the court. Obviously parents are concerned about whether expressing a preference means a child will testify in open court. There is a strong preference for "in-camera interviews" of a child. This means the judge examines the child in private. There are many reasons why this is a better situation for a child. Speaking in private avoids the child from being cross-examined in a hostile manner. It also avoids the child feeling pressured to choose one parent in front of the other, reducing the possibility that the child will feel disloyal. The experience will be less traumatic and less likely to make the child feel they are in the middle of a custody battle. The trial court judge will ask many questions in-camera to learn the child's preference while also understanding how they reached their decision. Approaching the interviews in this manner will also help the court find out whether the child has been manipulated with talking points by either parent, whether the child needs outside help to cope with the divorce, and any other motives the child has in expressing his or her preference. If you are going through a custody battle, or your child wants to modify a custody order, then it is imperative that you talk about the process with an experienced family lawyer. Our family lawyers have a wealth of experience in divorce and custody matters. Just contact us via our website or call 405-542-2529 (542-CLAW) and one of our lawyers will speak with you. Read more about our team, or continue reading and researching our free legal information library.